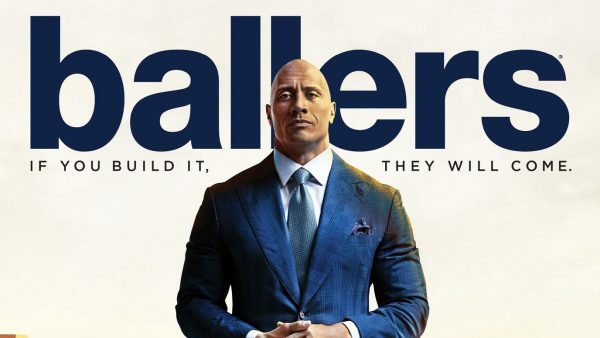 Ballers: The Complete Third Season has been announced for release to digital formats son Oct. 23, 2017, and will be available on popular video services such Apple iTunes, Google Play, Vudu, Amazon Video and others. The ten-episode season is currently available to pre-order in Digital HD, priced between $18.99 (iTunes) and $24.99 (Vudu). The series is called “the most-watched HBO half-hour series since 2009,” directed by Entourage and Lone Survivor producer Stephen Levinson. HBO also recently announced the original mini series The Defiant Ones will be releasing to Blu-ray Disc. The series revolves around the rise of and relationship between music icons Dr. Dre and Jimmy Iovine.